HA NOI (VNS) — Viet Nam lacked the capacity to respond to online copyright infringements, said Vu Ngoc Hoan, director of the national Copyright Office. Internet access has soared in recent years. Currently 35.6 per cent of the population of more than 90 million has Internet access, and the number of Internet users is expected to reach 60 million by 2018, according to the Ministry of Information and Communications. Between 2009 and 2013, the number of Internet users increased by 170 per cent and broadband availability climbed 7.5 times compared with 2005-09. However, online copyright infringements still posed a problem. 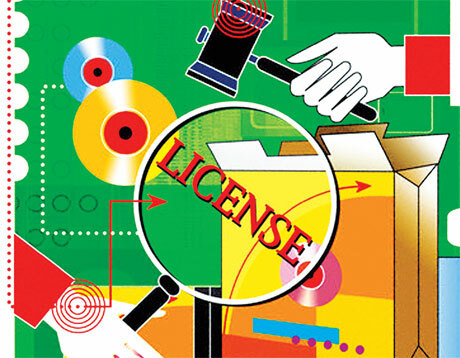 Unlicensed software accounted for 81 per cent of software installed on personal computers in 2013, the same level as in 2011, according to BSA Software Alliance. Illegal downloads of digital music and books were also growing. While Viet Nam witnessed an 11 per cent reduction in computer-related violations in the last decade, it still saw far more such violations than the rest of the world, Hoan said. The situation was difficult to control as 70 per cent of web servers were located overseas, said deputy director of the ministry's Cinema Department Nguyen Duy Anh. Moreover, Viet Nam's regulations on copyright protection were vague. Director of the Viet Nam Contemporary Art Theatre Tran Binh pointed out that in South Korea, copyright fees were clearly regulated based on the number of re-broadcasting or copying instances, but Viet Nam had no such rules.